This article which was written by Danielle B. Wagner appeared in the 25 April 2016 online edition of LDSLIving.com. 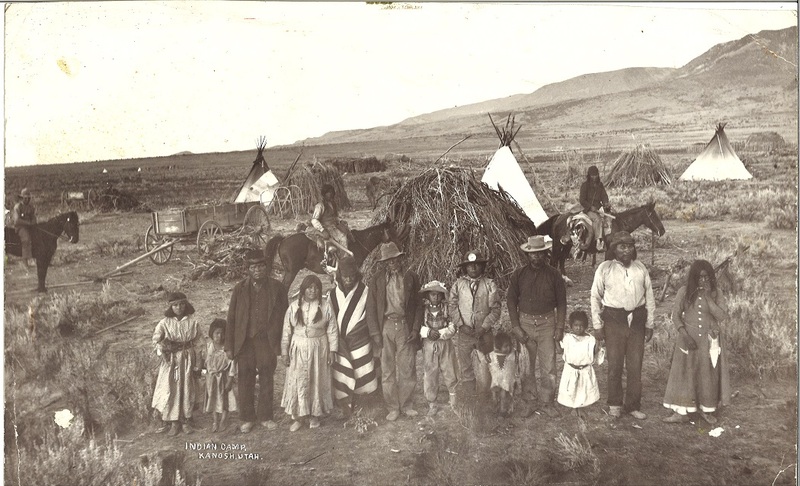 Fear, fed by rumors and confusion, led the pioneers in Circleville, Utah, to kill at least 30 Paiute men, women, and children in an act that, in the long years since, has largely been forgotten. But the Church is working to change that. On Friday, April 22, 2016,—the accepted anniversary of the massacre—members of the Paiute Tribal Council and the History Department of the Church of Jesus Christ of Latter-day Saints gathered together to dedicate a memorial that honors the lives of those who were killed 150 years ago.